The victim was found with multiple stab wounds outside a high-rise block of flats. A man has appeared in court charged with attempted murder after a stabbing in Wolverhampton. 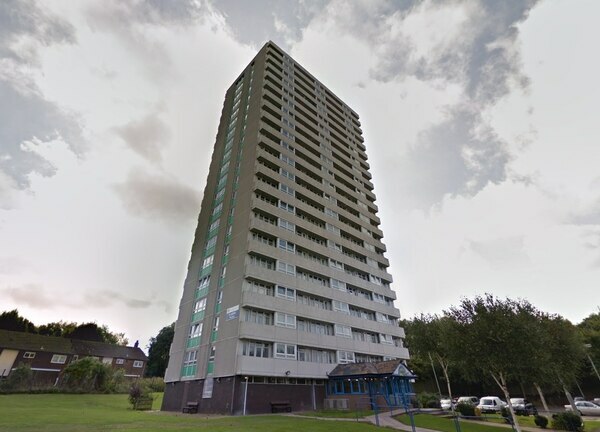 The 39-year-old Lithuanian was charged by police after a man was found with multiple stab wounds outside a high-rise block of flats in Heath Town. The victim, aged in his 20s, remains in a critical condition in hospital. 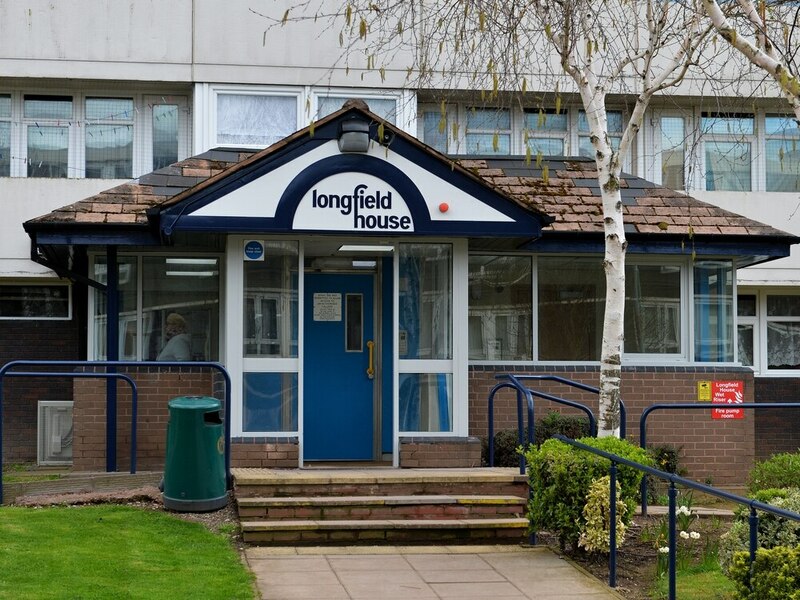 Police were called by paramedics to the scene at Longfield House in Tithe Croft, Heath Town, at 8.20pm on Sunday after the injured man was found with stab wounds to his torso. Officers remained at Longfield House until Tuesday morning, while the high-rise building was cordoned off throughout Sunday night. Residents appeared shocked by the events that had taken place right outside their homes. Former security guard John Rowlands, who lives in the apartment, block said: “I’ve lived here 15 years and there’s never been a stabbing. An elderly resident, who asked not to be named, added: “It’s not a nice thing to happen on your doorstep. Aldivynas Jurkevicius, from Hobgate Road in Heath Town, was arrested and has now been charged with attempted murder, West Midlands Police confirmed this morning. He appeared at Walsall Magistrates Court where he was remanded in custody. He will appear at Wolverhampton Crown Court on May 23 at 10am. A 49-year-old woman has also been arrested in connection with the stabbing and has been bailed until next week while police continue their investigation.